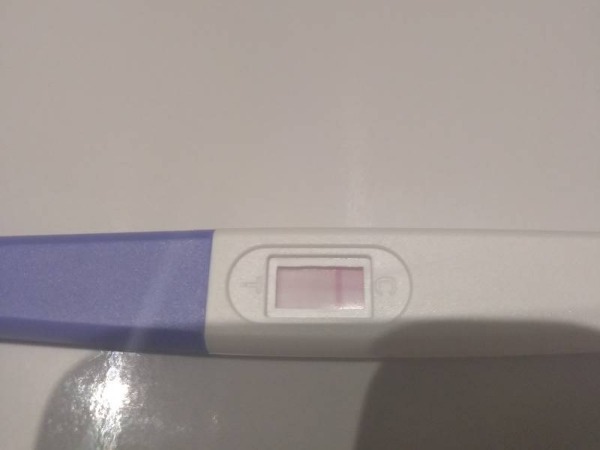 Is this a faint positive? 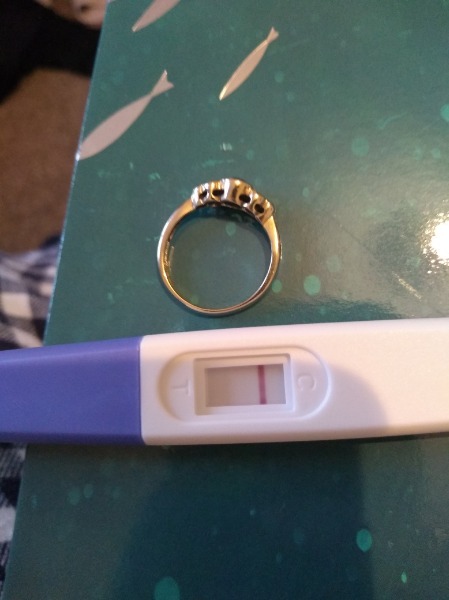 I have been having so many faint positives, this is the latest one. Okay, thank you! I did retest and got a faint positive. It didn't look like it was completed yet, do you have pictures of the new test you did? this is the new one this morning.